District Creative Printing – Creative Printing, Naturally. Family Owned for 50 years. For more than 50 years, District Creative Printing has developed an outstanding reputation for providing quality printing and packaging, as well as exceptional customer service. 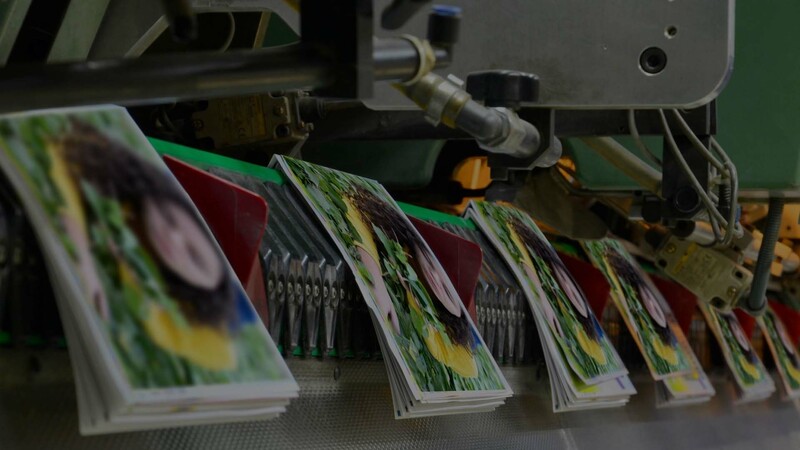 As a family-owned commercial printer, we specialize in offset printing, digital printing, packaging, bindery, and direct mail to create products that allow us to stand out from the rest. Our knowledgeable sales team is devoted to our customers and will ensure you always receive exceptional support, service and competitive pricing. From technical assistance and consistent quality to cost control and on-time deliveries, we are committed to complete satisfaction. Our focus is to understand your business, recognize your challenges, offer solutions & alternatives, and provide products and services to help you achieve your business objectives. 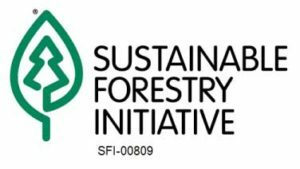 As a Forest Stewardship Council® and Sustainable Forestry Initiative® certified facility, we are committed to working in a responsible way to protect our environment. 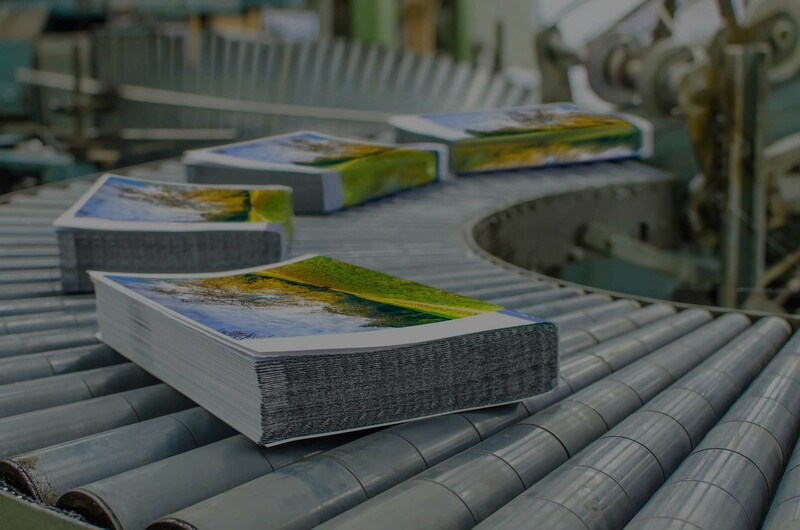 We have a commitment to minimizing the environmental impact of our work through our daily practices and operations, which include the use of soy inks, recycled paper, recycled ink and recycled chemicals.